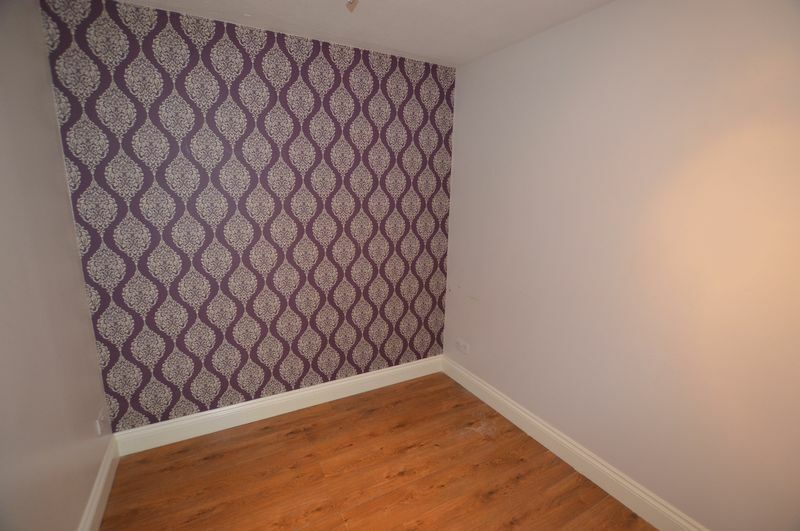 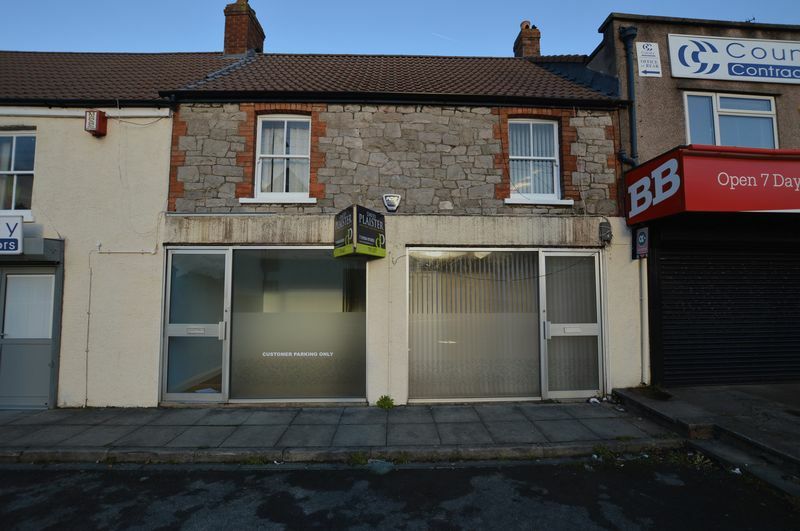 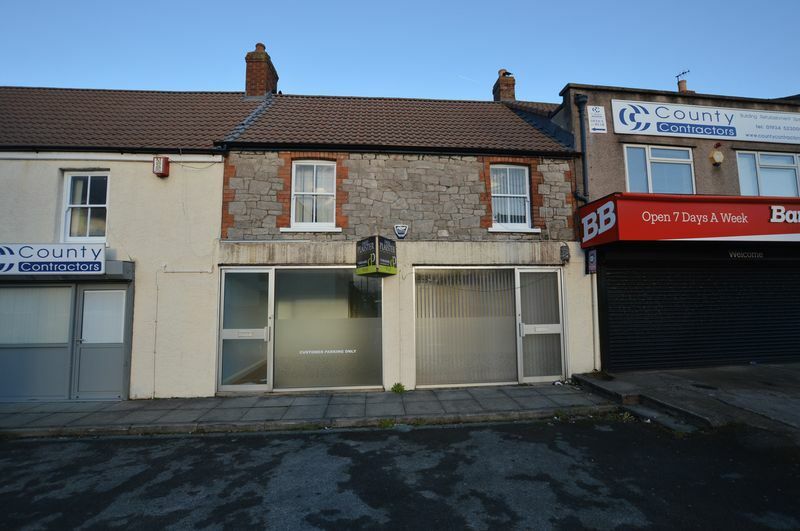 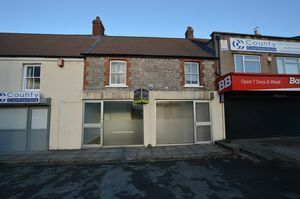 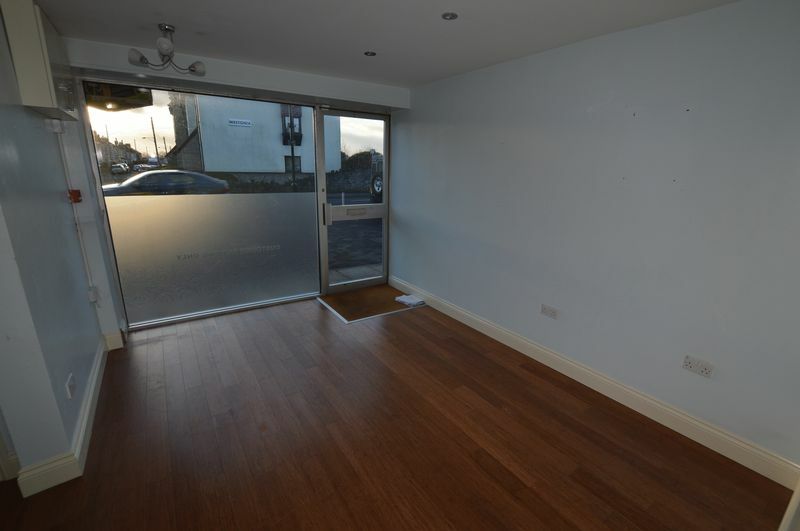 Located in the bustling and busy Worle High Street, a secondary shopping area to the busy town of Weston-super-Mare, this property offers off street parking to the front of the premises and access to a rear yard. 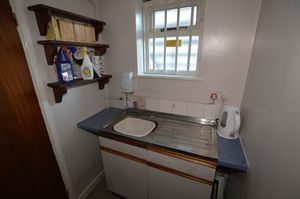 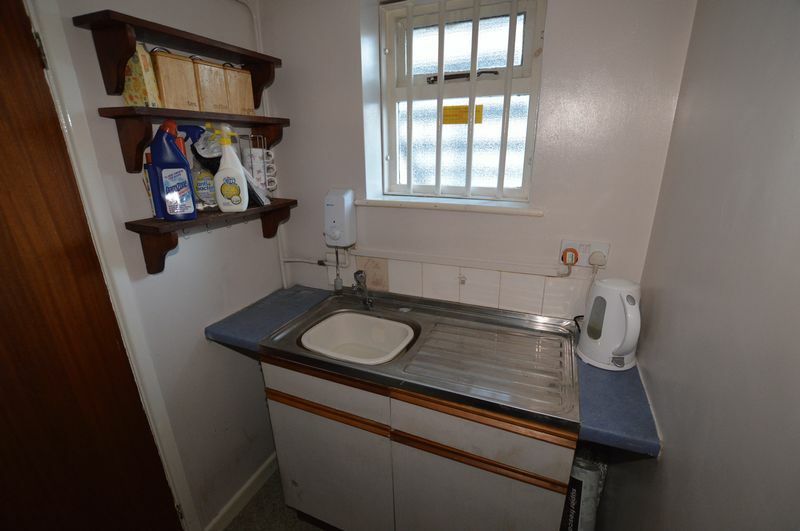 Accommodation comprises; main area/reception, one room, kitchen area and W/C. 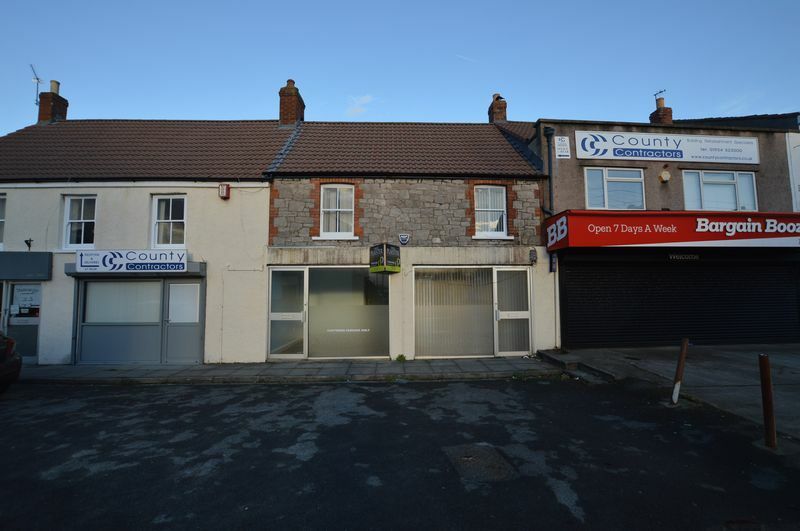 Located within reach of local shops on Worle High Street and on the main bus route for transport links. 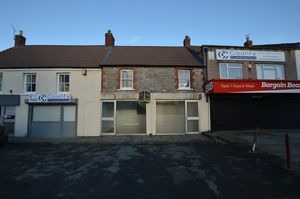 Commercial EPC rating E-122.